Potential Short Sale. 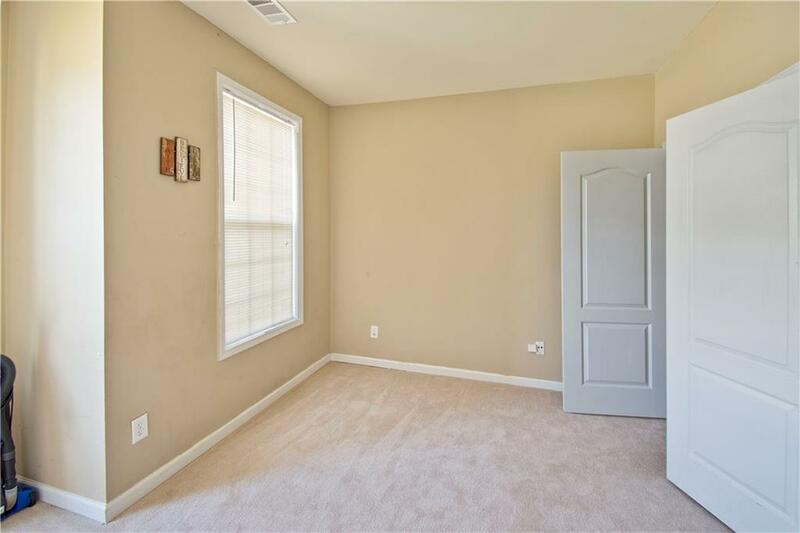 Rich New Hardwoods On Main, New Carpet, Fresh Neutral Paint Thru Out! 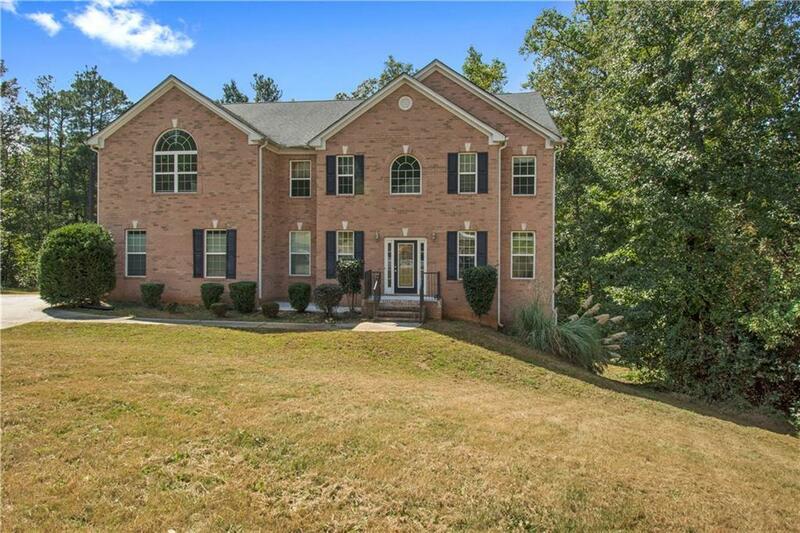 6BR Brick-Front Trad'l Nestled In Quiet Cul-De-Sac On 1+ Acre Lot w/ Side Entry Garage. Dark, Wide-Plank Handscraped Solid Oak Hardwood Flooring. 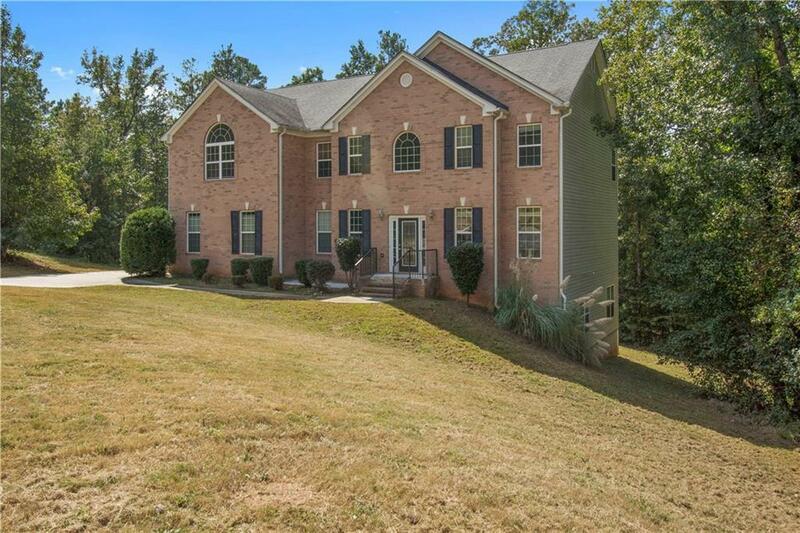 Formal Living & Dining, Bedroom On Main, Open Kitchen w/ Island & Granite Countertops. Sunken Family Room, Huge Master Bedroom Suite! Spacious Secondary Bedrooms, Tiled Kitchen & Baths Throughout. 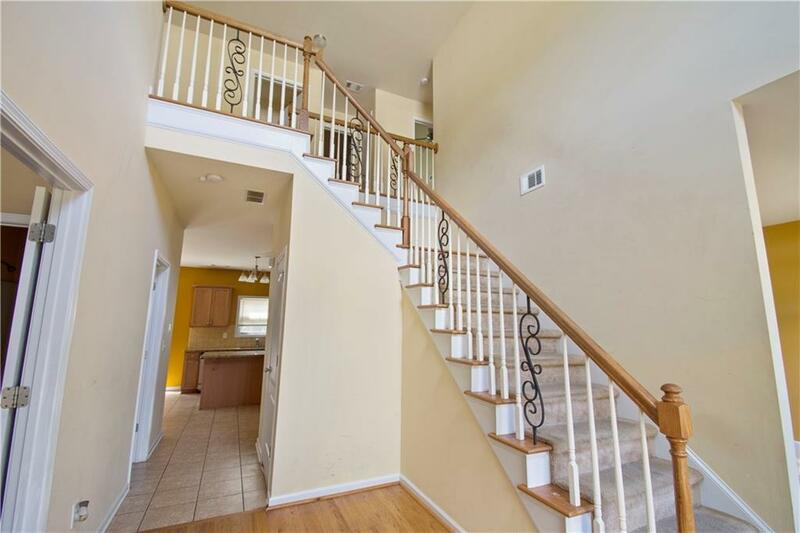 Two-Story Foyer. Established Lake/ HOA Community. Minor TLC To Exterior. Listing provided courtesy of Dorsett Realty Group.